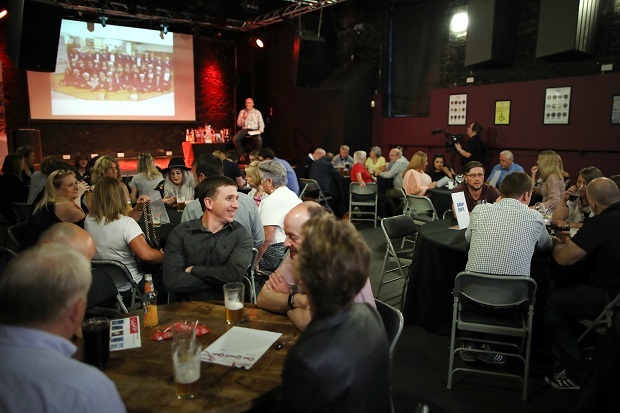 CASTLEGATE ARE urging businesses to support One big Quiz to raise money for local charities. We are hosting a quiz night on Thursday April 25th at ARC with ALL proceeds donated to Middlesbrough & Teesside Philanthropic Foundation. Hosted by ‘Spread The Happiness’ founder and local comedienne Shonette Bason-Wood, tickets cost £10pp and include a Build Your Own Burger Bar meal, with a maximum of six people per team. Doors open at 7pm with the quiz starting at 7.30pm. For tickets or more information please email chantal.taylor@knightfrank.com or visit https://uk.virginmoneygiving.com/onebigquiz to donate and enter.